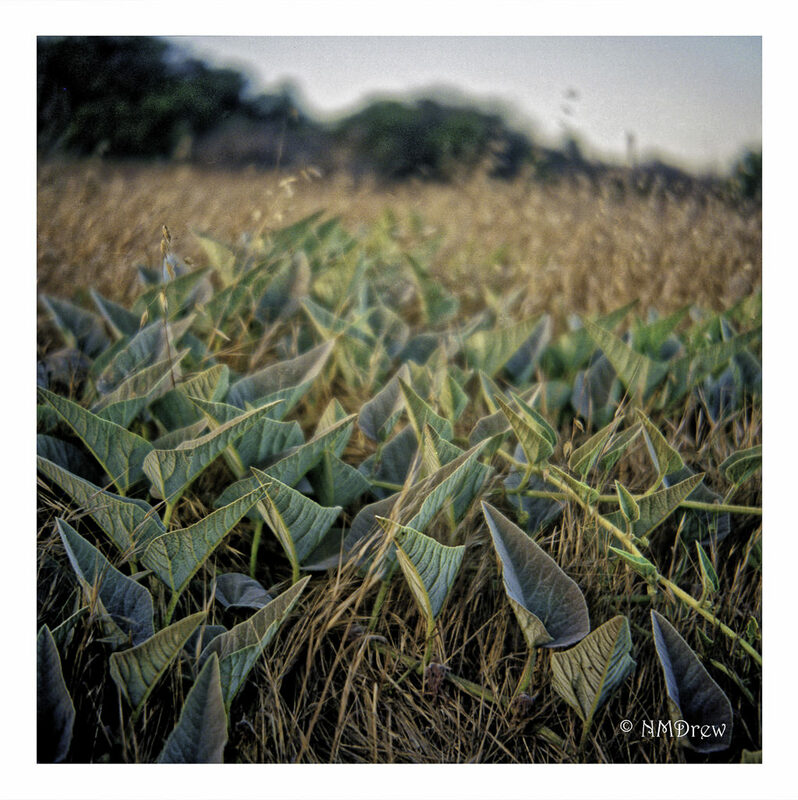 This entry was posted in Glimpses and tagged 75mm, analog, Color-Skopar, f3.5, film, folder, folding camera, green, Kodak Portra 400, leaves, Perkeo, Perkeo II, photography, Voigtlander. Bookmark the permalink. I like them too, fab shot Naomi.